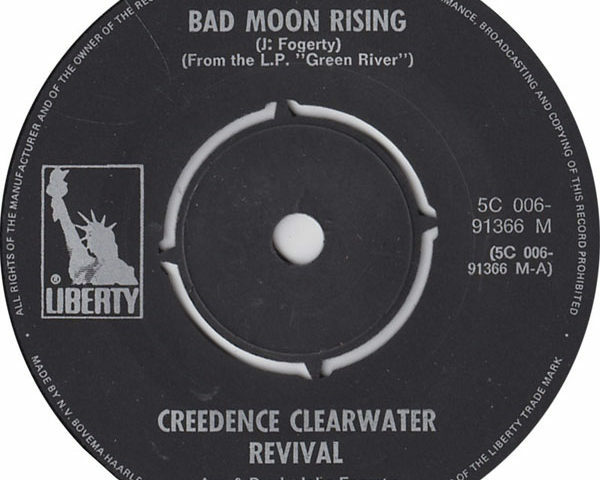 Whether you call the style that Creedence Clearwater Revival played roots rock, sixties swamp rock, blues rock, or hard rock, they have been very popular. 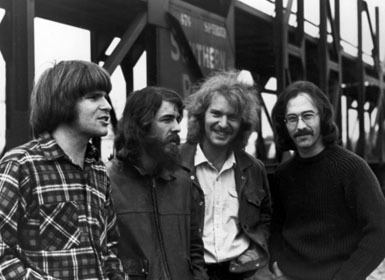 The band consisted of John Fogerty (lead vocals, lead guitar), Tom Fogerty (rhythm guitar), Stu Cook (bass), and Doug Clifford (drums). 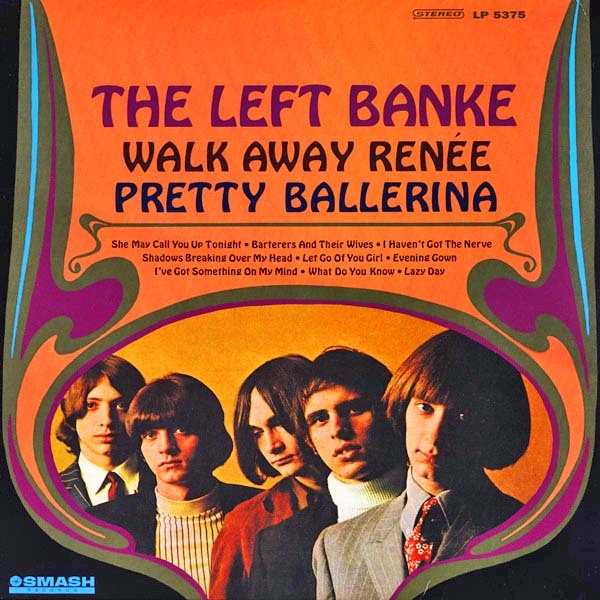 They formed in El Cerrito, California, and were together from 1967 to 1972. The Pass the Paisley Groove Pad is a resting stop, a place to chill out and listen to the featured song on the stereo. If the mood strikes you, click on the juke box to access and listen to the 50+ commercial free online songs there. The TV has several channels, with selections updated twice a week. Every now and then, Pass the Paisley hosts an all-request of 1960s and 1970s songs for a Be-In at the juke box in the Groove Pad. Keep on truckin’. 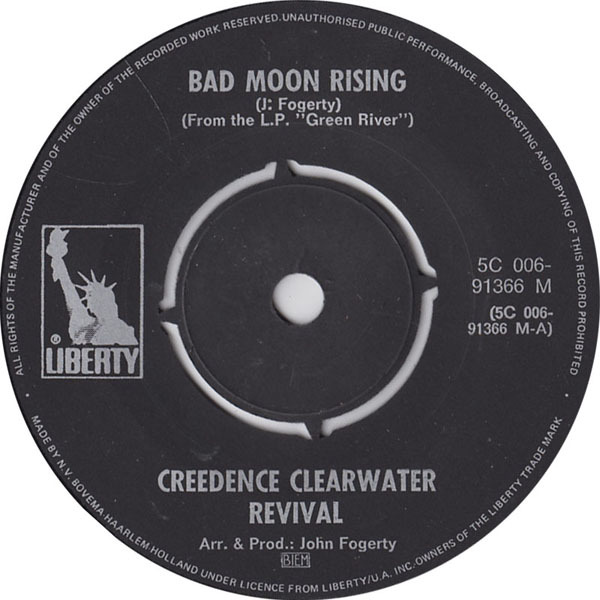 Hope you enjoyed “Bad Moon Rising” by CCR.